Located in the heart of the city, enjoy a comfortable stay just 0.2km from the Christmas Markets. Flights included. 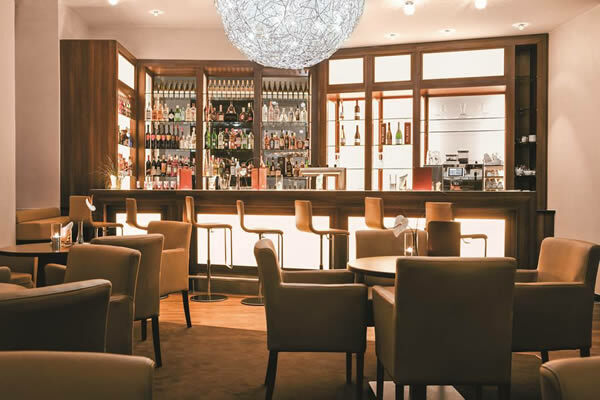 An exclusive hotel boasting an ideal location where you can enjoy a premium dining experience. Flights included. 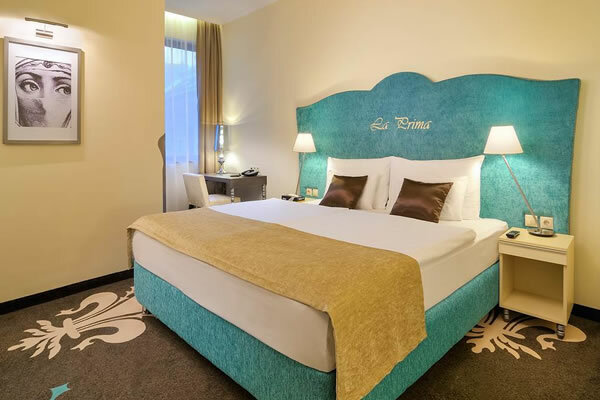 Situated in the heart of Pest, this hotel is perfect for sightseeing, shopping and relaxing. Flights included. AÂ luxury hotel situated in a great location beside designer boutiques, restaurants and bars. Flights included. Includes free 48-hour hop on hop off bus tour, a free Danube boat tour, 2 free English walking guides & a Panoramic night tour. Flights included. This hotel is ideally situated in the centre of the city surrounded by a great selection of shops, restaurants and entertainment. Flights included. Includes free 48-hour hop on hop off bus tour, a free Danube boat tour and a free English guided walking tour. Flights included. 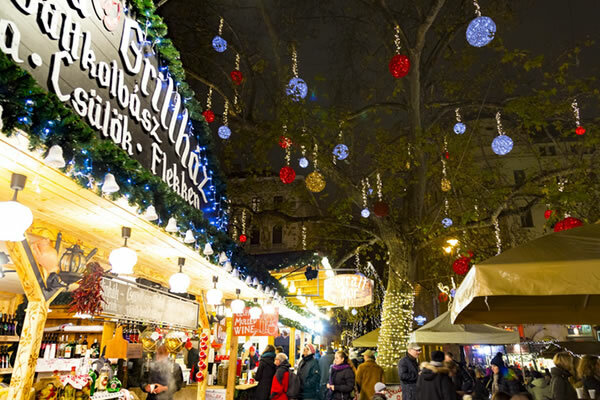 Get into the spirit by visiting Berlin's traditional Christmas markets with their array of hand-crafted goods and traditional food and drinks! Flights included. Winter in Europe is a wonderful time to experience a traditional Christmas Market and make your holiday truly magical. To get into the Christmas spirit we are offering fantastic travel deals in both the UK and Europe so you can enjoy the festive season this year at a price you can afford. Visit the twinkly stalls selling hand-crafted pieces whilst warming yourself up with a glass of mulled wine. With travel deals so low, there’s no excuse to miss out on any of the fun. 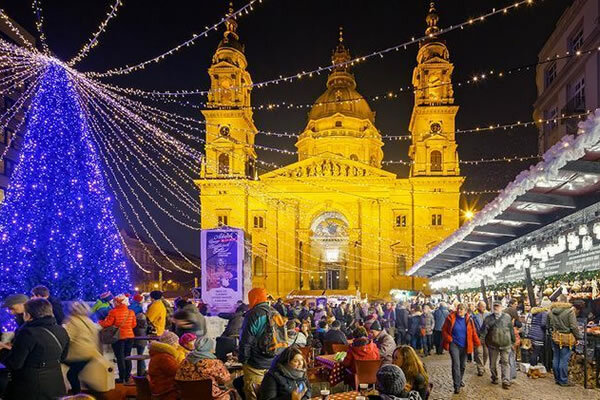 Christmas spirit sparkles on the Vörösmarty Square in the centre of Budapest, where you'll discover live music, traditional food and unique market stalls. Voted as the most affordable Christmas Market destination in Europe by the British Daily Mail, your break doesn't need to be pricey, especially when our travel deals will save you even more! 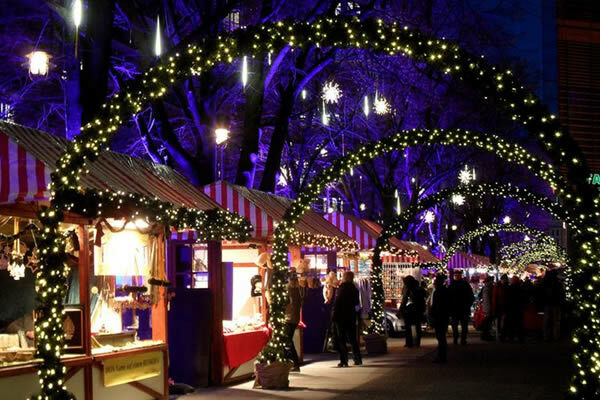 With over 80 Berlin Christmas markets to choose from, you'll be spoilt for choice. The vibrant German capital offers festive goods, delicious food and exciting attractions such as fairground rides, ski-slopes and ice-rinks. Enjoy Berlin's staggering selection of Christmas markets even more when you know you've booked for a unbeatable price! 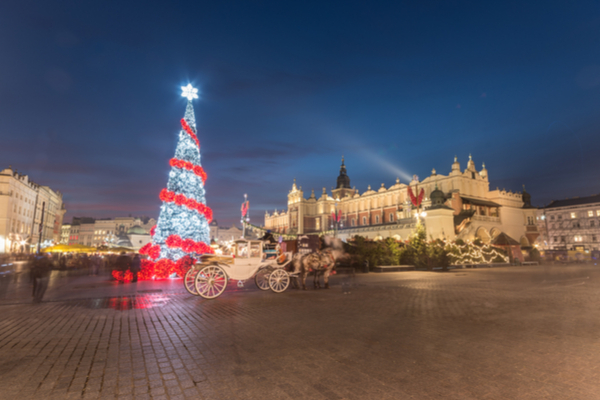 A winter wonderland in Prague awaits where you'll discover hearty food, decorative wooden huts and festive entertainment. The Czech capital transforms into a fairytale where there is plenty to see and do with your loved ones and family. 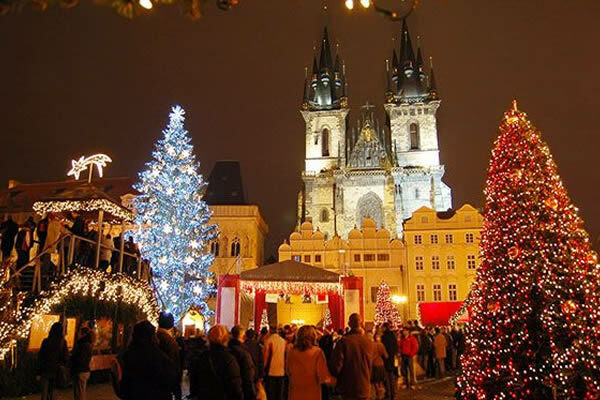 Our hand-picked holiday deals ensure your trip is affordable and perfect for experiencing the magic of the Prague Christmas Markets. If you’re looking for a luxury Christmas Market break this year, we offer unbeatable festive getaways. 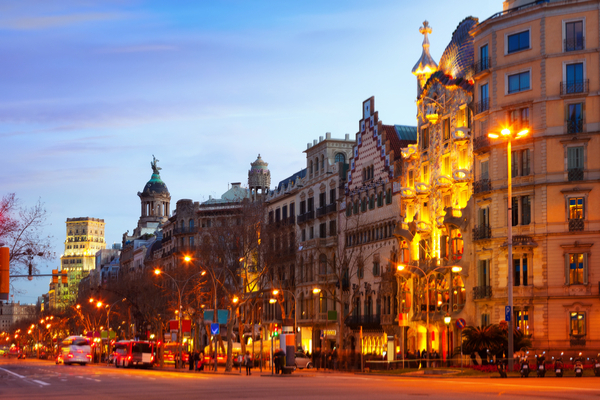 Discover fantastic travel deals in both the UK and Europe including flights and hotel.